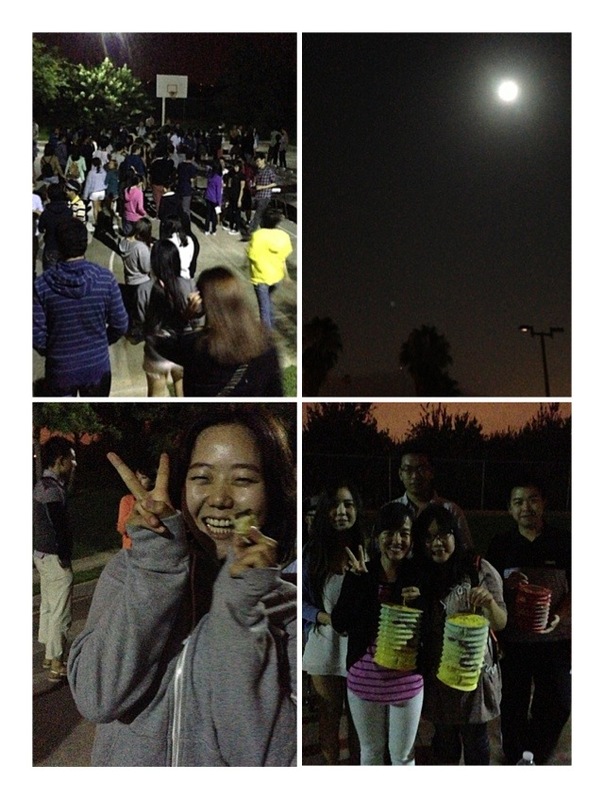 First Mid Autumn Festival celebrated with members at UCR. Nearly 200 people from different countries have shown up to this event. Great appreciation to UCR IEP who have supported us with this event. And we welcome all international students to ISO’s big family!